Give or receive the gift of McGill pride. Wear the University's crest around your wrist. 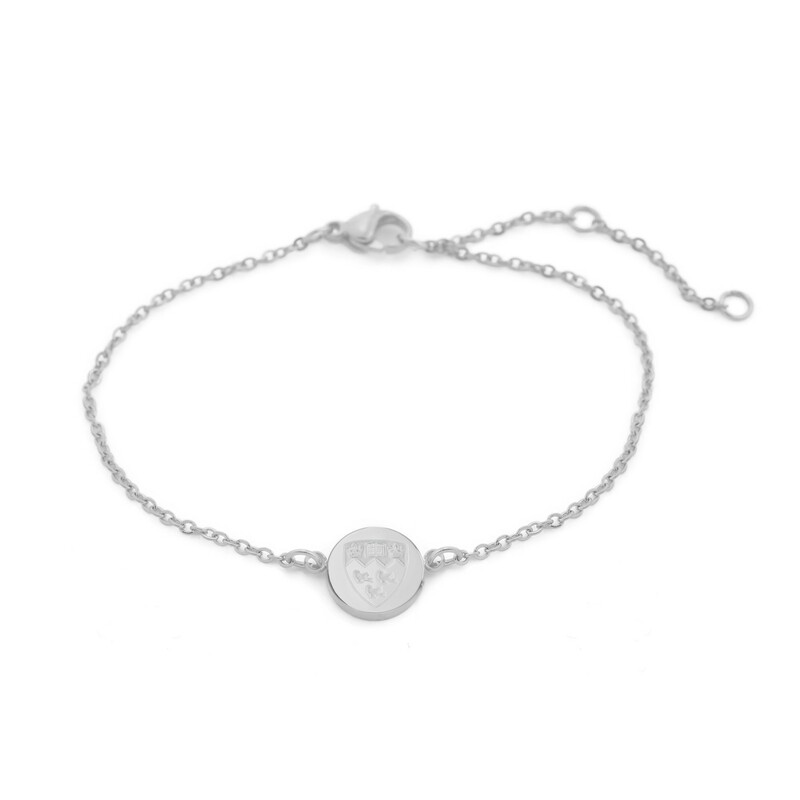 This feminine stainless steel bracelet comes in silver or gold tones and is great for layering!